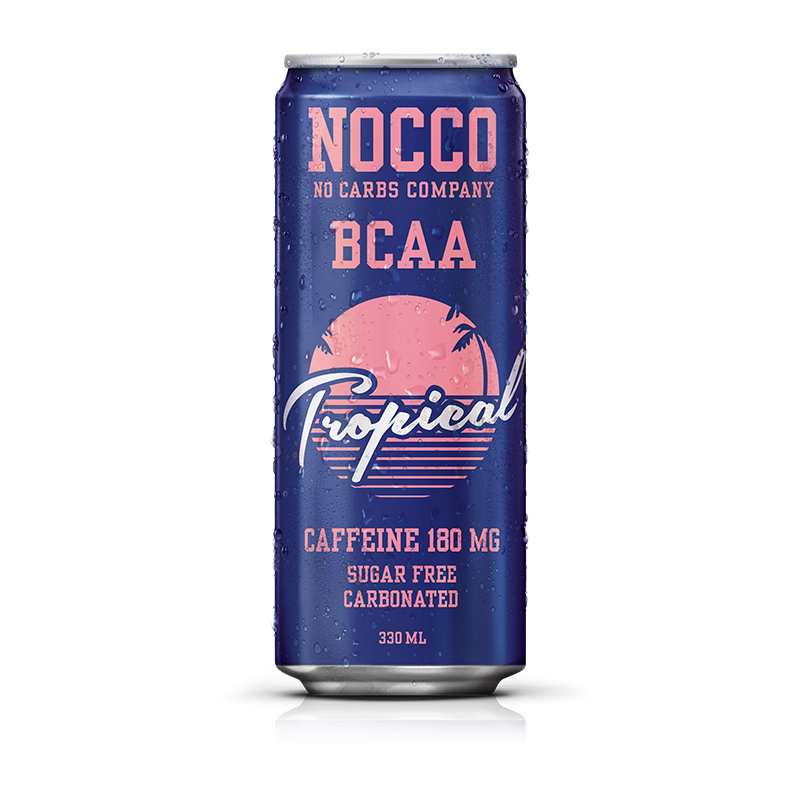 NOCCO BCAA also contains an array of essential vitamins that promote health and help maintain energy levels, and l-carnitine and green tea extracts that support a healthy metabolism. 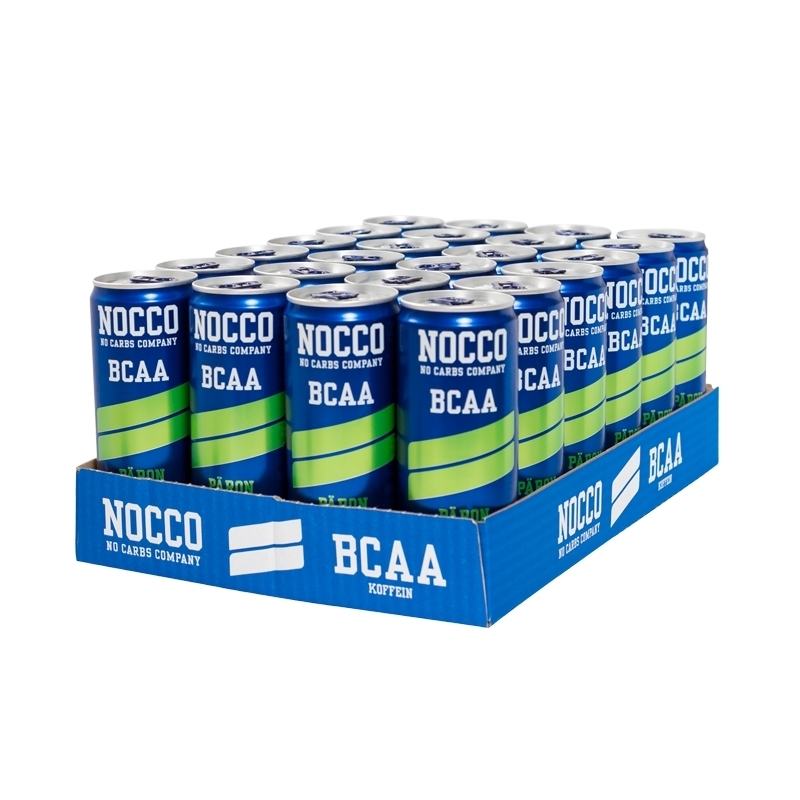 NOCCO BCAA provides you with a convenient way to provide key vitamins and essential nutrients and energy to support a health and active lifestyle. 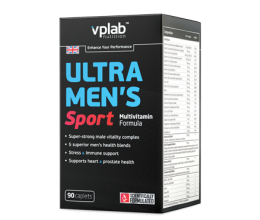 This creates the perfect low carb, low cal and importantly delicious tasting beverage which is perfect for use throughout the day when you need a little ‘kick’ or to use as a pre-workout to get you through even the toughest sessions whilst providing key essential nutrients your body needs. 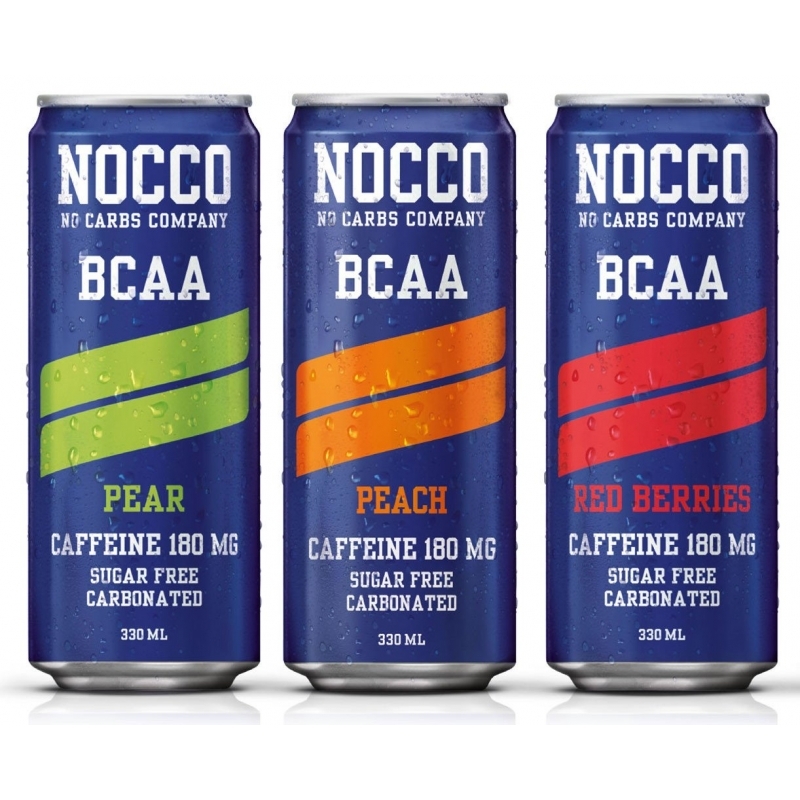 Each convenient to carry 330ml can has only 14kcal with no carbs, zero fat and 3.4g of amino acids and is available in four incredible flavours including peach, pear, red berries and citrus/elderflower. 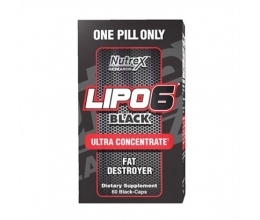 Convenient to carry and store can.